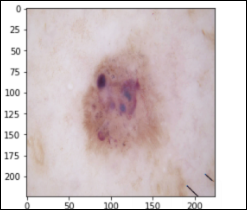 In this last article in the “ML Primer for Clinicians” series, we’ll train a ML model to diagnose melanoma in dermoscopic images.The original data is the HAM10k images dataset, Human Against Machine with 10,000 Training Images, which is freely available. 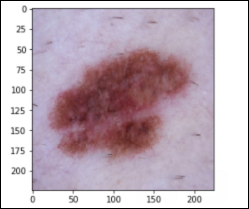 We can apply data augmentation to the Melanoma group and bring the number of images to be similar to the Not Melanoma group. Data augmentation applies a random combination of image modifications — such as zoom, angle, shift, horizontal and vertical flips, etc. — and creates synthetic images. 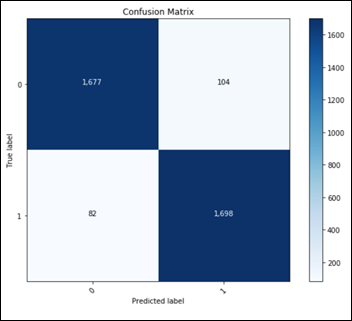 With such a balanced dataset, the guessing accuracy should be 50 percent. 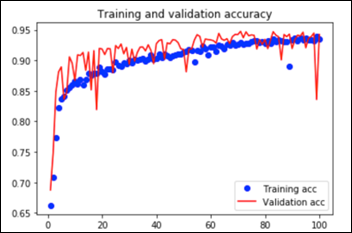 This is the baseline sanity check before we measure a machine performance on this binary classification task. Input layer that accepts an image as a tensor: image height (pixels) x width x color (RGB). The models tested accept images from 224x224x3 to 331x331x3. 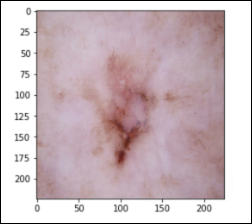 Output layer that predicts a probability between 0 and 1 for the image being Melanoma vs. Not Melanoma. The decision cutoff point is 0.5. The Python code and the dataset for this part are publicly available. 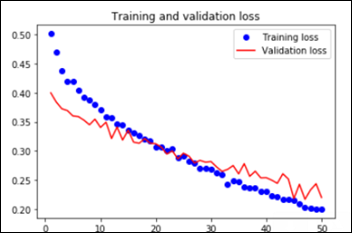 Feature extraction and fine-tuning are two common methods of transfer learning. 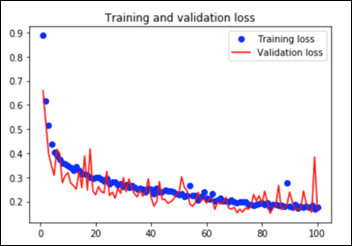 For the following transfer learning, I’ve cross-validated eight open source, pre-trained image analysis models: VGG16, VGG19, ResNet50, InceptionResNetV2, Xception, InceptionV3, DenseNet201, and NasNetLarge. All these computer vision models are freely available as part of Keras, the ML framework used for this image analysis project. 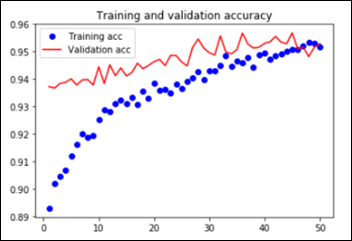 The Python notebook and the data for the feature extraction (ResNet50) are available. The Python notebook and the images dataset are available. 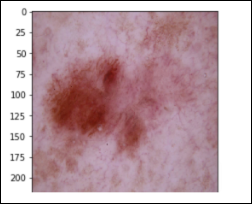 Dermatologist ROC AUC performance varies between 0.69 and 0.91. Other ML models ROC AUC performance varies between 0.72 and 0.94. 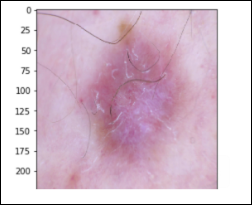 Using freely available infrastructure, framework, Python libraries, and a single dataset, one can build a ML model that outperforms both dermatologists and other ML models in the detection of melanoma in dermoscopic images. 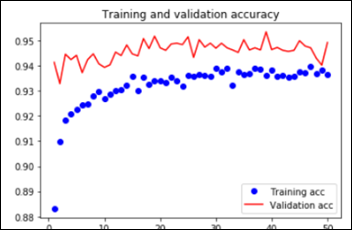 By definition, a learning algorithm will improve its performance on a specific task with each and every new experience learned, so the above algorithm is expected to improve beyond 94.8 percent accuracy if it will be exposed to additional relevant images. 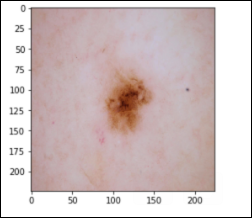 A fully operational ML model would have to predict in real time each new image it sees, whether it is melanoma or not, with the probability of the decision. 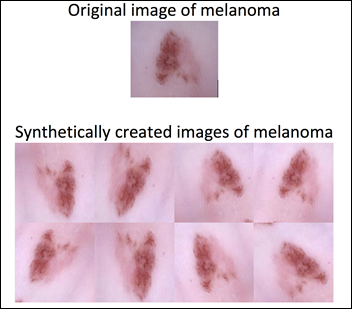 Such a ML model will need to fine tune itself, on a daily or weekly basis, by being re-trained on newly labeled images, those with the ground truth reached by consensus or histopathology results. 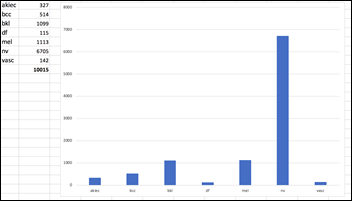 The periodical retraining of the ML model is analogous to the continued medical education of any healthcare professional. 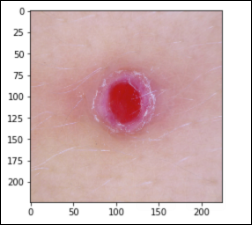 A reportedly shortage of dermatologists in the US, combined with the introduction of full-body 3D photography that produces hundreds and thousands of images per patient, may hint towards the future of this type of ML models — not replacing dermatologists, but supporting them with the pre-screening process of the millions of images coming their way. 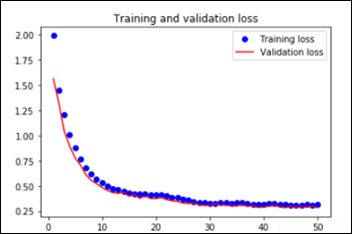 I hope that the “ML Primer for Clinicians” series has clarified the main terms and concepts in AI, demystified some buzzwords, and in the process, has left you with some wisdom and curiosity about ML. My intention is to use this series of articles as the backbone of my third book, so please feel free to contact me with any issues, concerns, requests to modify, etc. related to this future manuscript. As I am always curious about new ideas in AI/ML in healthcare, please let me know about your interesting ML challenges. Many thanks to Mr. HIStalk, who was kind enough to offer me a podium for my musing during the last couple of months. Without his initial spark, this “ML Primer for Clinicians” would not exist.